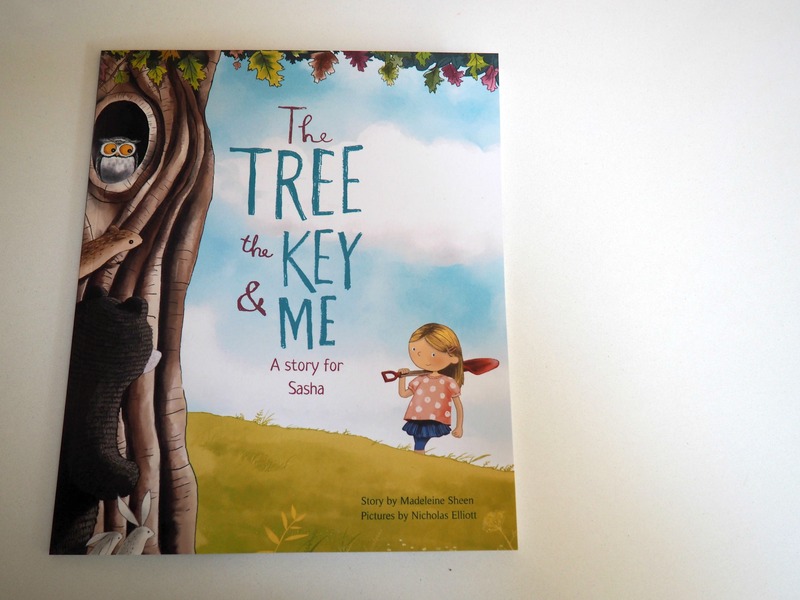 When we were offered the chance for Sasha to review a beautiful, personalised book from Librio, called ‘The Tree, The Key and Me’, we jumped at the chance to try something a little different book-wise! 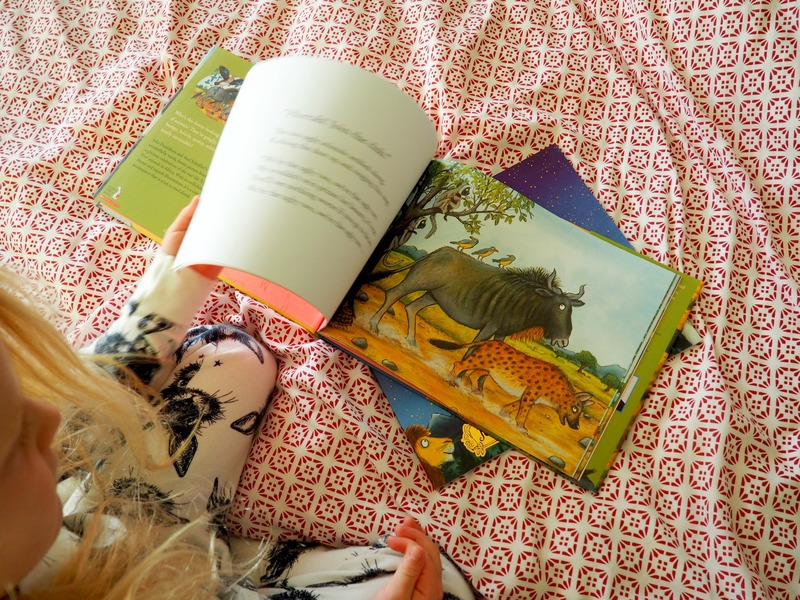 We are BIG readers in our family, and all three of them are lucky enough to have plenty of age-appropriate books to choose from and devour. So what better chance to try a book that was a little different, and that would have that extra ‘something’ to hold a child’s attention? 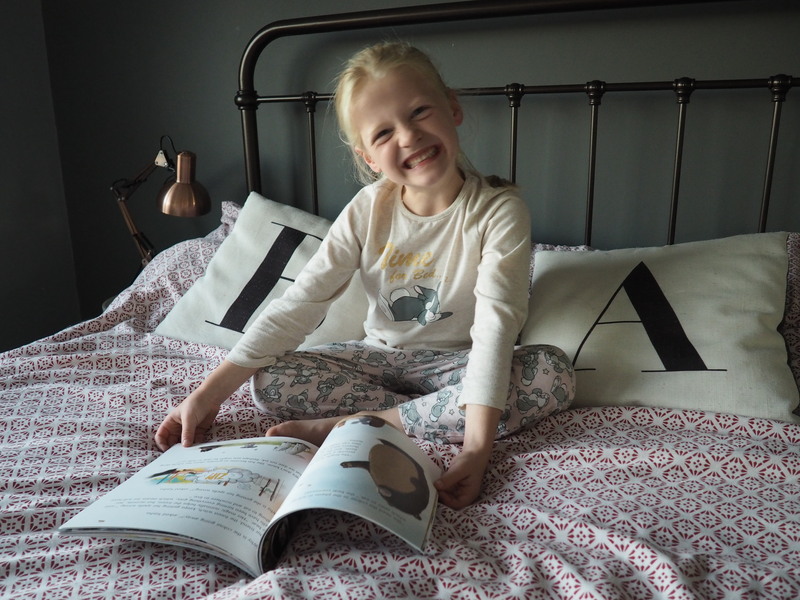 Librio make stunning, personalised children’s books that make your child the central character in the story. 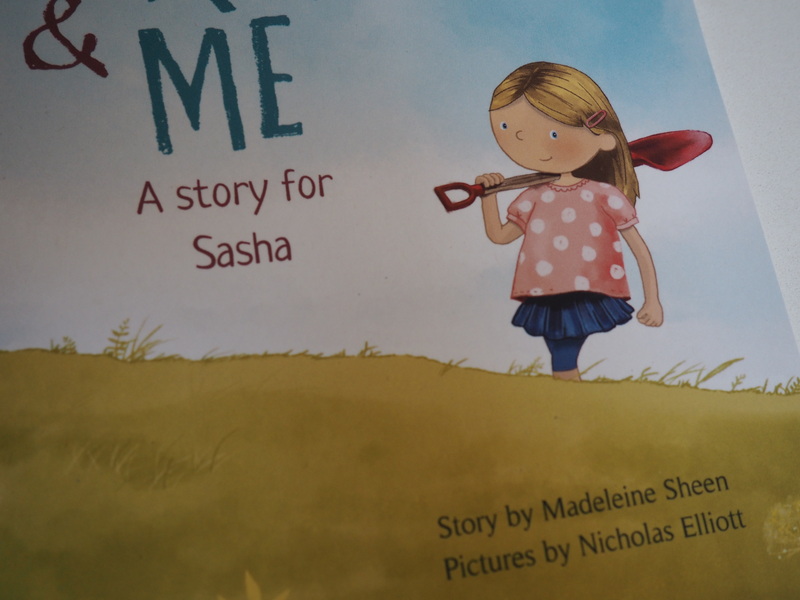 I was given a special code so I could order our book for this review, and hopped on over to the website to create Sasha as a character in the book, before ordering it. 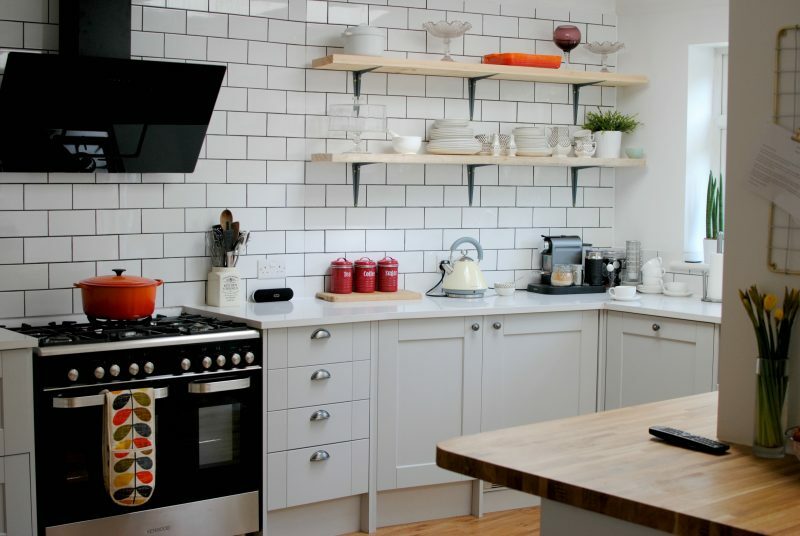 I was wondering if this whole customisation process would be complicated, but it was easy peasy! 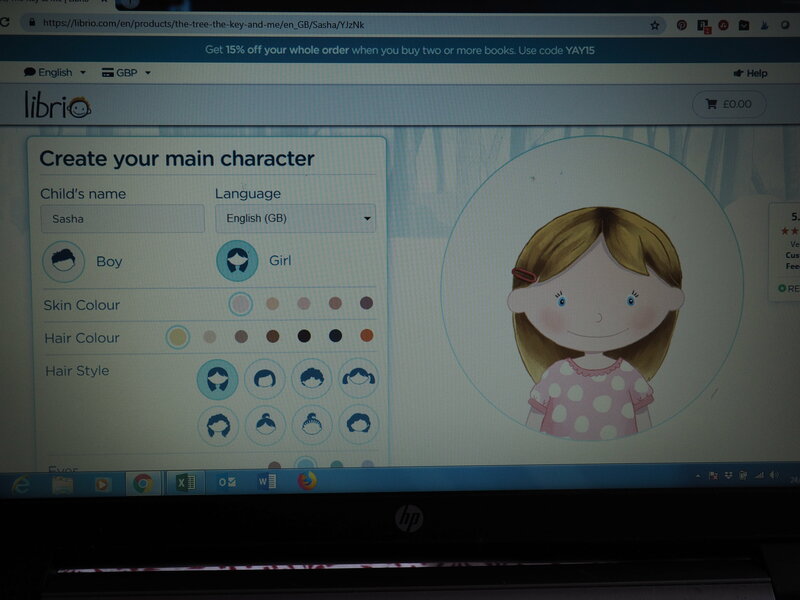 When creating your character you can choose their gender, skin colour, eye colour, hair style and hair colour- I managed to get a pretty good likeness to Sasha I must say! 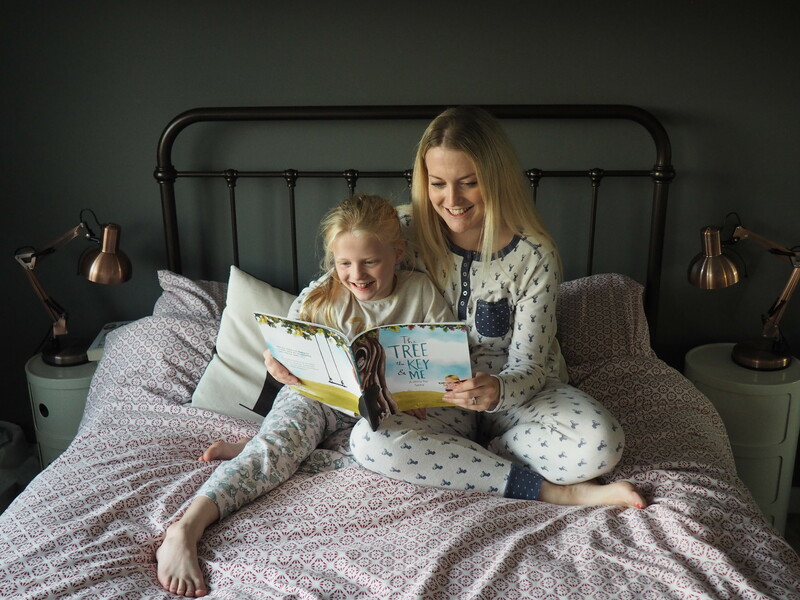 I was impressed there were so many options, so this has made me think that the book would make great Christmas presents for our various nieces and god children- all of whom look very different. Once you’ve added their name into website for customisation you can then preview what your book will look. After ordering, it only took a few days for our book to arrive, and I surprised Sasha with it after school one day- she was over the moon! At 6 she’s already a little book worm, and was delighted that she was the main character in a story- something she had never seen before. 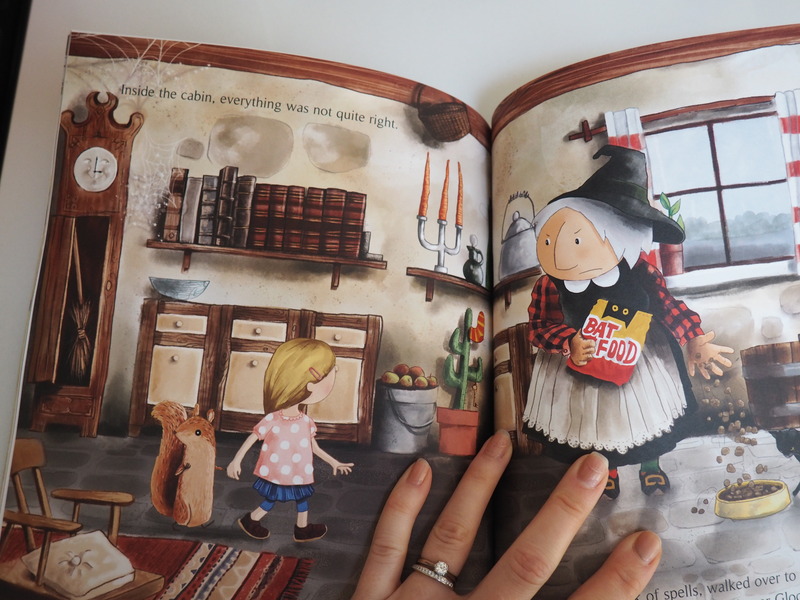 As a parent I was really happy with the quality of the book (the pages don’t feel flimsy), and the illustrations are just beautiful- so colourful and with so much attention to detail. 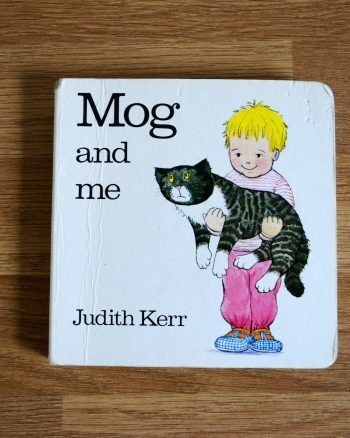 This is the sort of book that you keep in a memory box even once the child has outgrown it, and then get it out again and again over the years to reminisce. 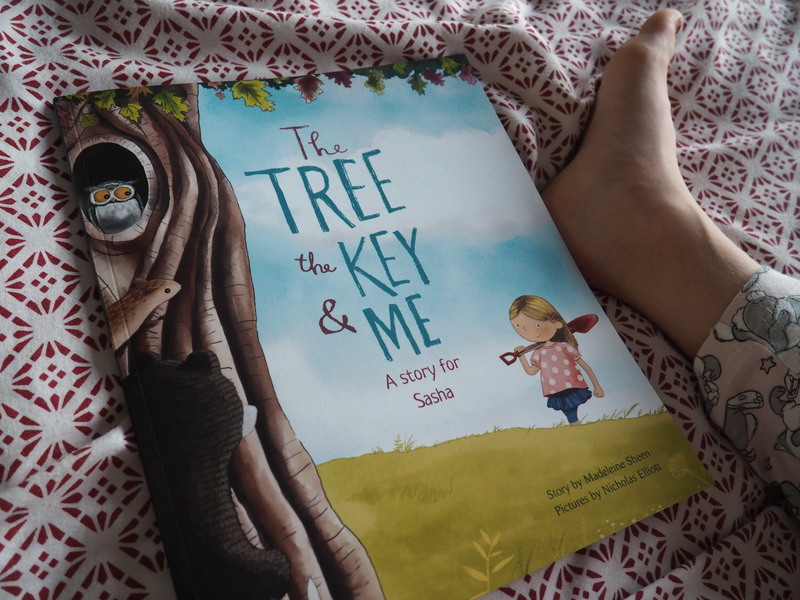 As far as the actual story is concerned, “The tree, the key and me” is a fantastic adventure/fantasy story suitable for children Sasha’s age (6) and younger, about a magical forest losing it’s colour because of a witch who keeps messing up her spells! 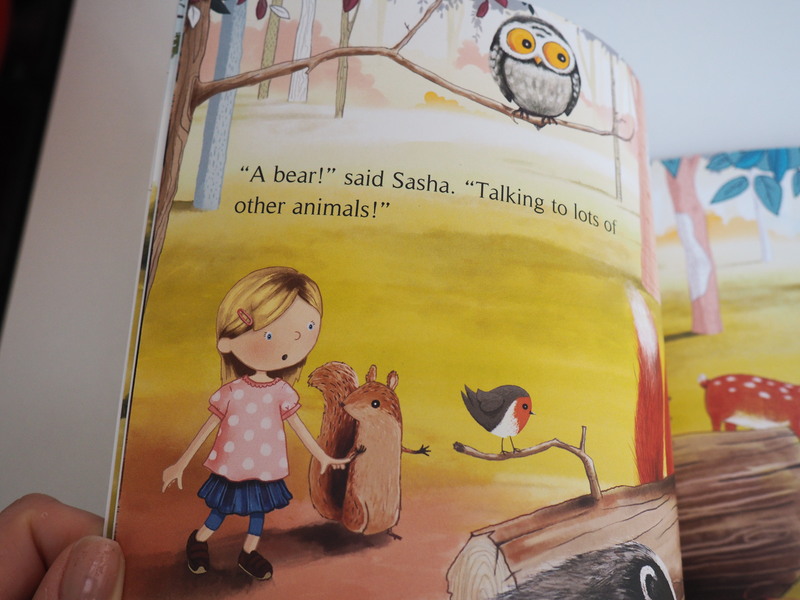 Sasha got to be the hero in the story, with her character bringing the colour back to the forest and making it all okay again. Who doesn’t love to be a hero in their own story?! Sasha DEFINITELY loved this aspect! You can also feel all warm and fuzzy knowing that Librio donate £1 to further literacy in local communities in the UK, Australia and Europe when you order a book from them. 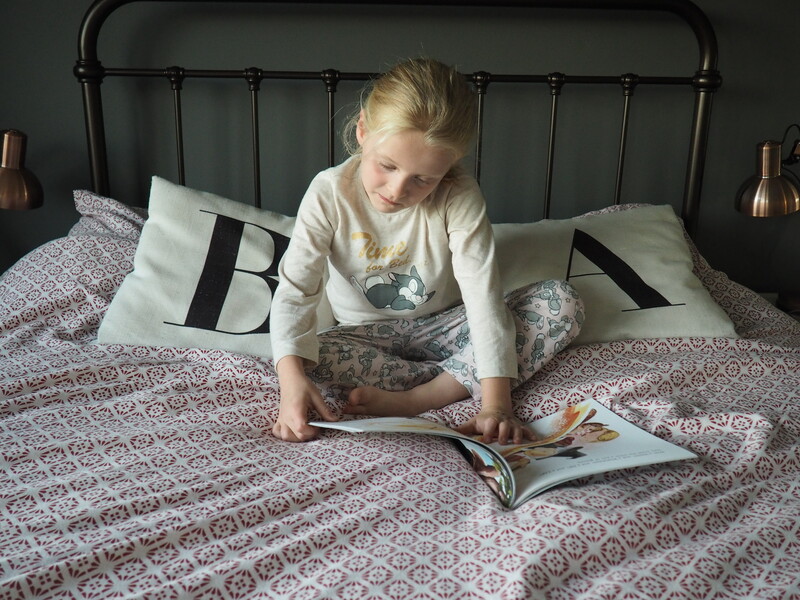 Books are printed in the UK, posted worldwide, and despatched within three working days, and all books are printed on on high quality 100% recycled FSC certified paper. 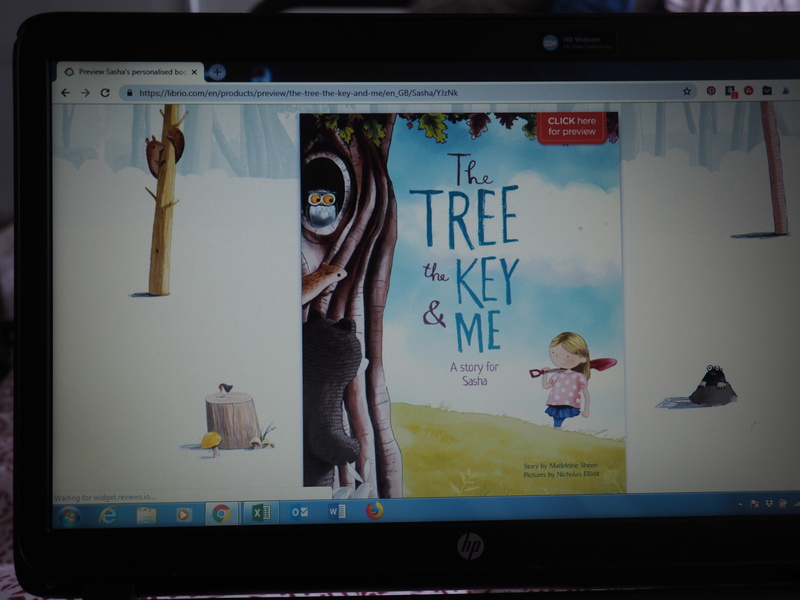 For every book sold, Librio plant a tree with Trees for the Future​. The book is currently available in 18 languages and dialects, including UK and US English, French, German, Swiss, Italian, Spanish and Welsh (so cool, and great for bilingual families). These books are absolutely stunning, and really would make a fantastic birthday or Christmas present for a special child in your life. 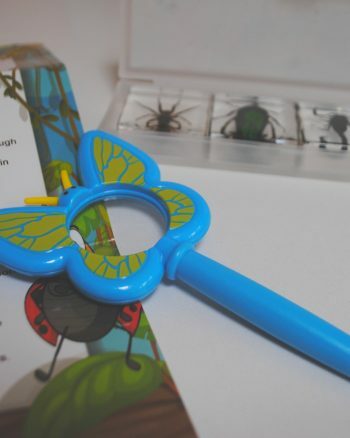 At £19.99 they’re not cheap, but as a special keepsake and a book to cherish forever they are probably worth it. 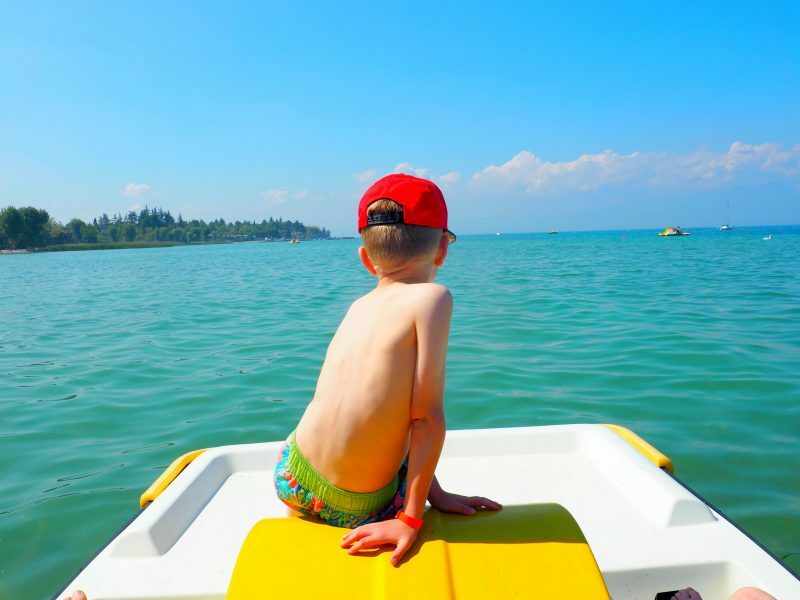 I liked the fact as a parent that it didn’t feel gimmicky, and that the quality of the book, the story and the illustrations make the price tag a lot easier to bear. Most importantly, Sasha adored her book and this past week has been read every day. A huge thumbs up from the Freeman ladies! Disclaimer: We were given this book and a fee to give an honest review, all words and opinions my own.